In November, 2013, the UBC Centre for Inclusion and Citizenship partnered with the BC Centre for Employment Excellence and the SpICE Lab at the University of British Columbia Okanagan on a research project to develop an online mapping tool. 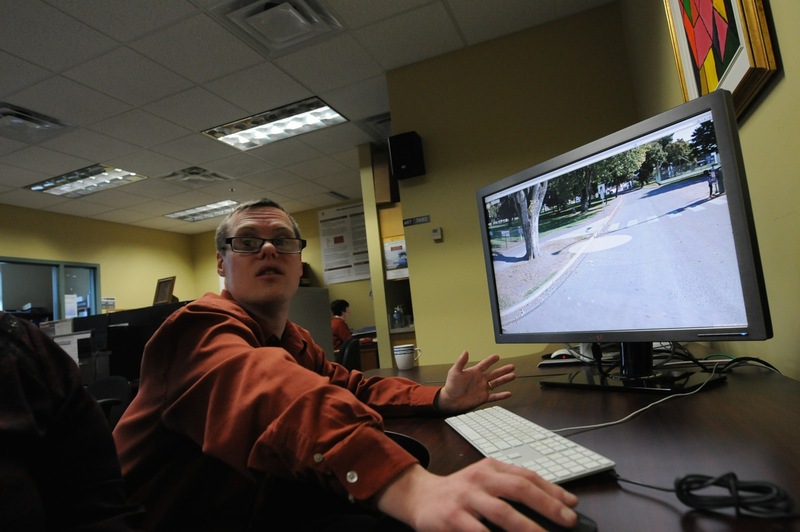 This web-based map allows users to share and learn about the positive employment experiences of self advocates in BC. 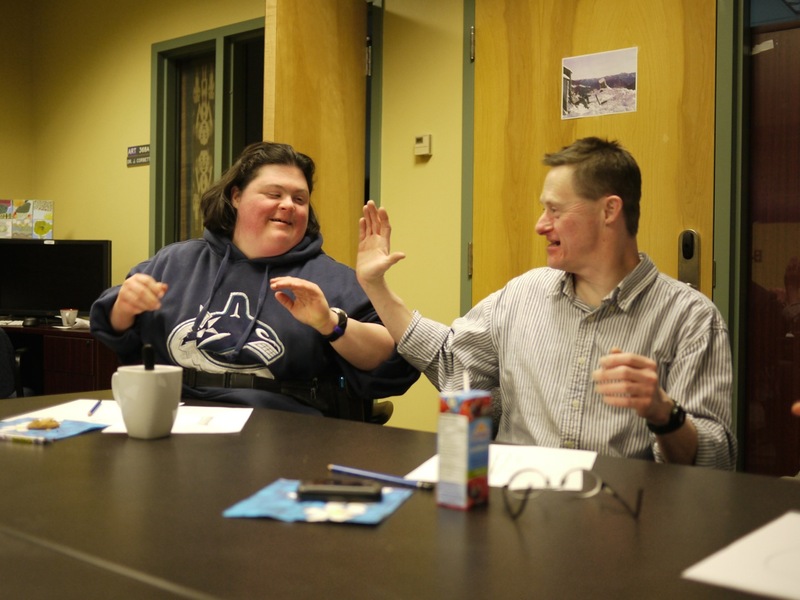 What factors support and contribute to positive, inclusive employment for individuals with developmental disabilities in BC? How are service providers able to support individuals with developmental disabilities in finding and keeping employment that is paid, positive, and inclusive? 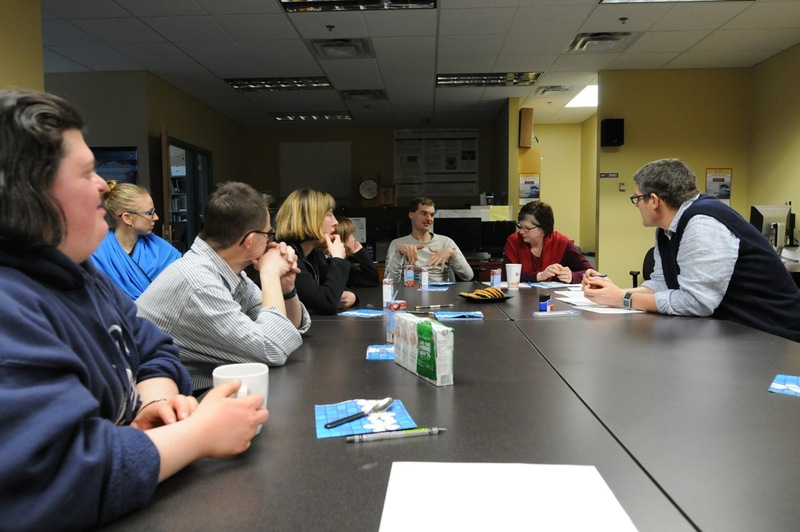 How can employers create an accessible and inclusive work place for individuals with developmental disabilities? Self advocates talking about what makes work a positive workspace and good job. Employers telling about how they create and promote a positive and inclusive work experience. Support workers sharing the kinds of supports and services that help people find and keep a good job that is both positive and inclusive. Family members discussing the ways their family member was able to find and keep a good job and what makes it a positive work experience. These types of story are shared and accessible on the map. The project has three phases. We designed the online map. We worked directly with self advocates to help create the map. We worked with individuals and organizations throughout BC to collect over 80 stories of successful and inclusive employment. These are all included on the map. People can search the map to learn about from these real life expereiences. The map has been made public and other people throughout BC can now share their stories of positive employment experiences. 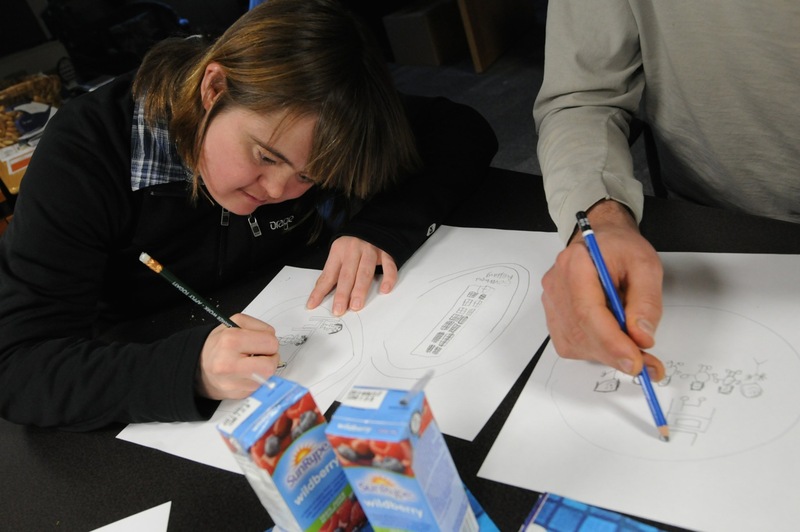 The markers on the Inclusive Employment Research map were designed in collaboration with artists of Cool Arts, an organization dedicated to providing fine arts opportunities for adults with developmental disabilities living in the Central Okanagan. 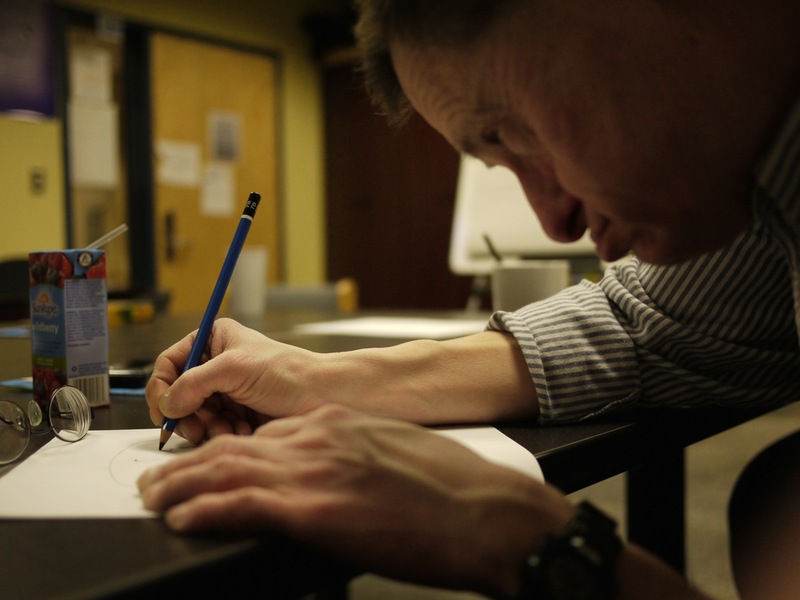 During a focus group participants were asked to draw pictures of what they felt pictorially represented a self-advocate, the government, a service provider, an employer, and family. 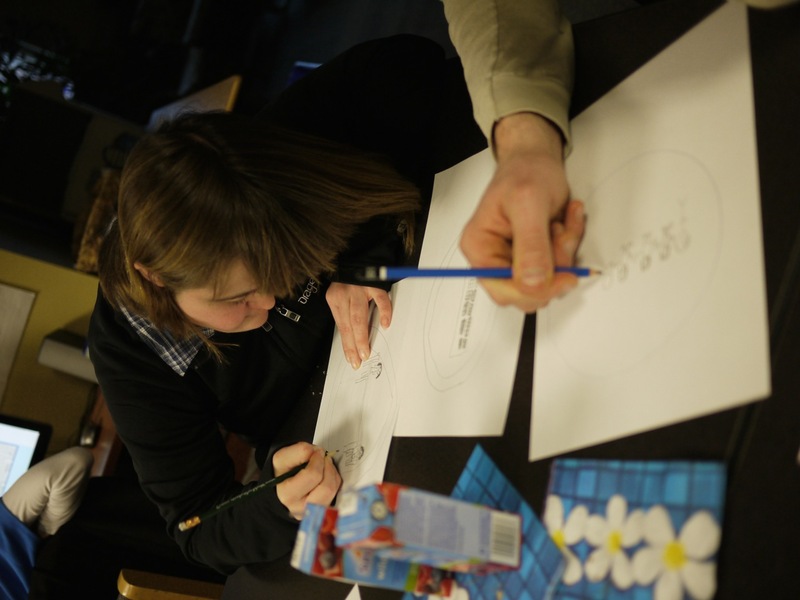 The pictures created by focus group participants were then turned into map markers using Adobe Photoshop. This project is funded in whole or in part by the Government of Canada, the Province of British Columbia, and Community Living BC.